Already have a bachelor's degree? 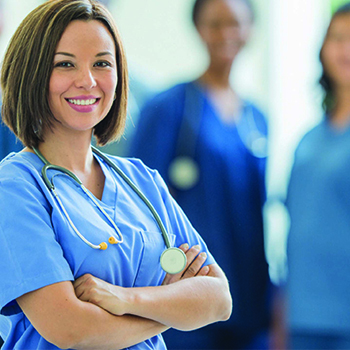 Want to get into the nursing field? Learn more about our Accelerated Second Bachelor of Science in Nursing degree program by attending an information session.